Several people have asked me if an alcohol ink applicator is a good buy, if you have the money and have the chance to get one easily I guess it is, but if not you can make your own, super easy and best of all with stuff you probably alredy have at home. 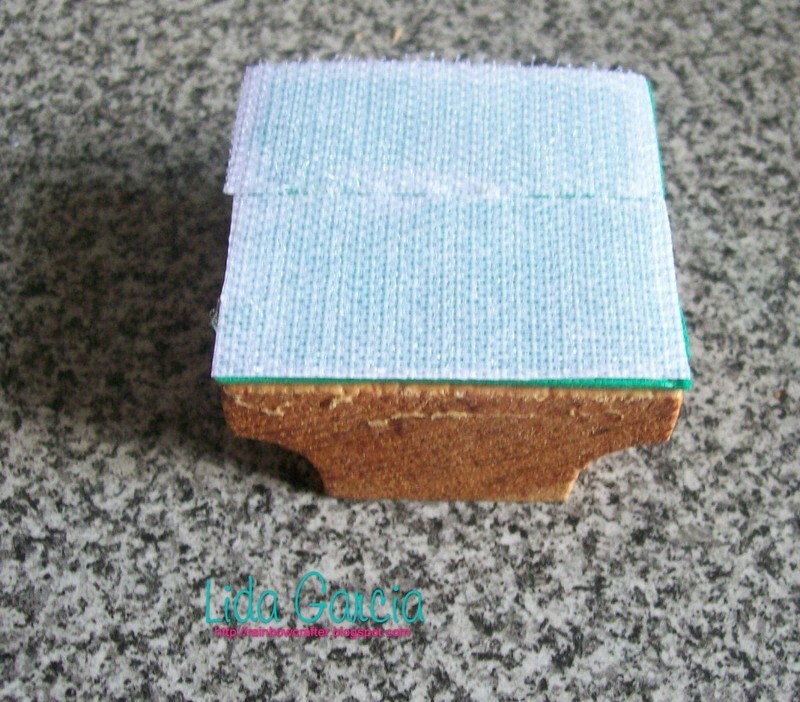 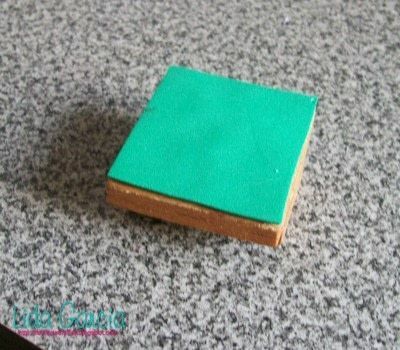 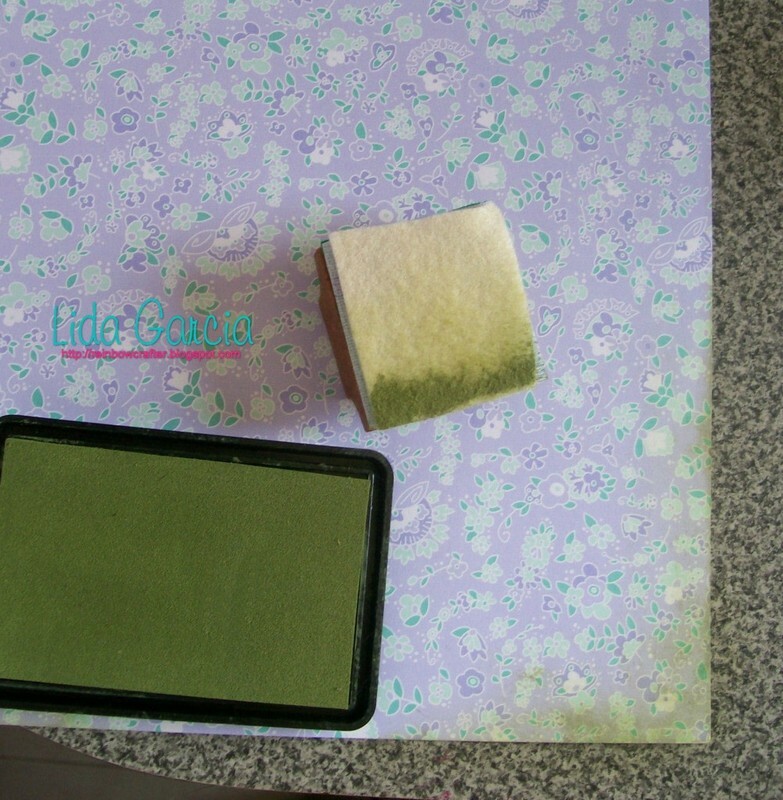 Cover the wooden block with foamy and trim the edges. 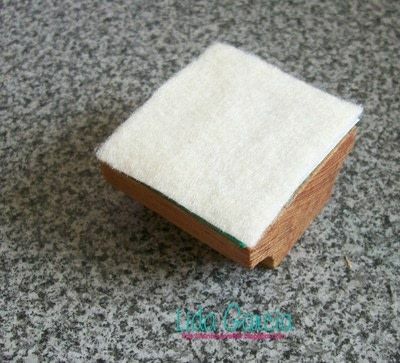 Attach the velcro and trim edges to fit block. 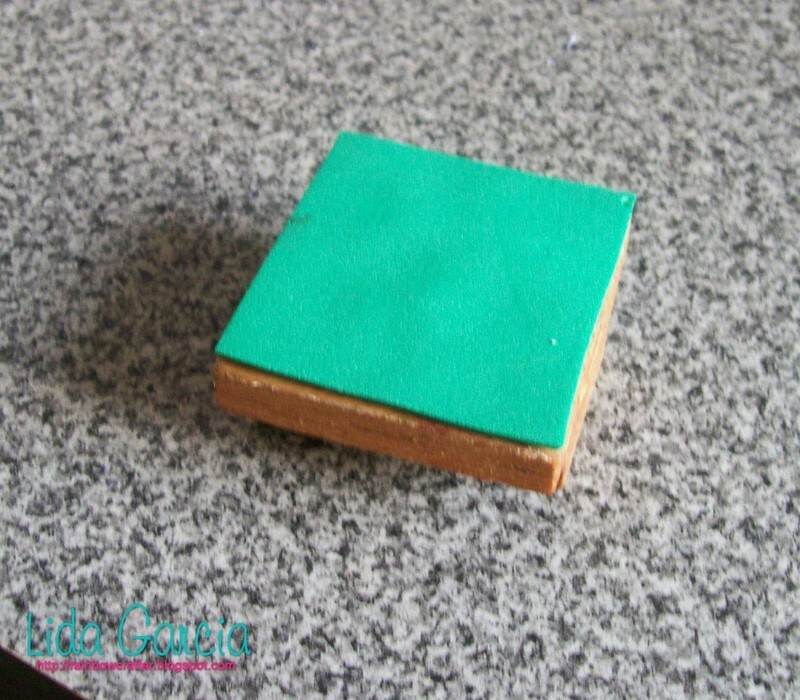 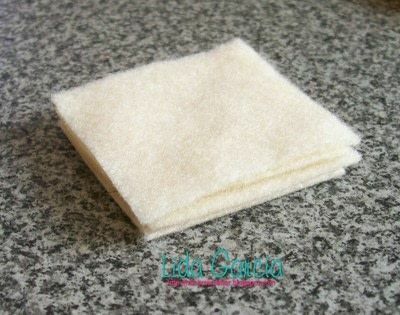 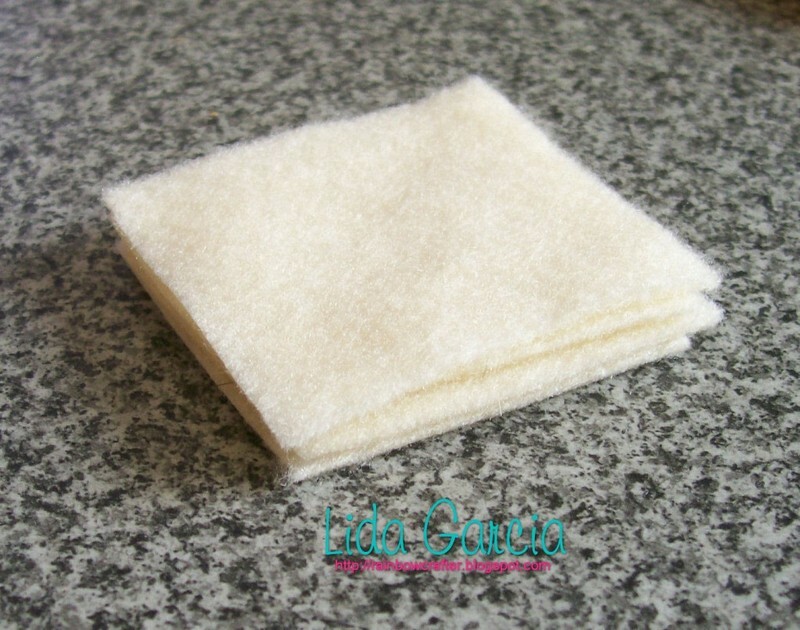 Cut several pieces of felt in the size of the block. 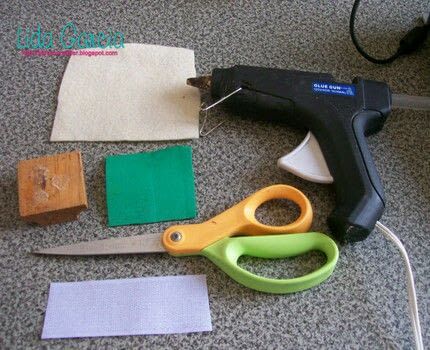 Attach to velcro and start using it with your favorite technique. You can use it to ink your paper and give it a distress look. 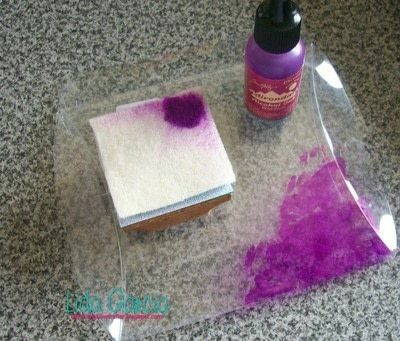 Or you can use it to apply alcohol ink to your favorite project. Hope this quickie tutorial was helpful to you and can use it to save a bit of money and try new techniques.